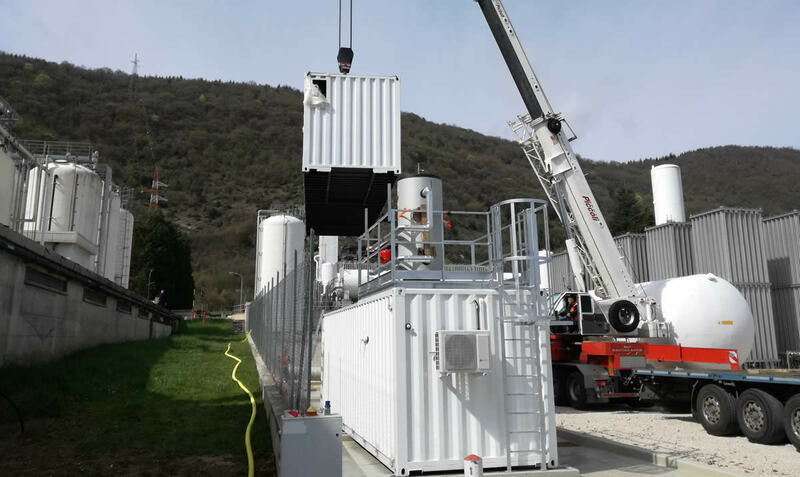 April 10th 2018 - Pilot Plant installation and assembly has been completed by BFC Sistemi in April 2018 at the LFOUNDRY site in Avezzano. The Plant will operate within 2 containers having interconnections with other facilities water-treatment plants. 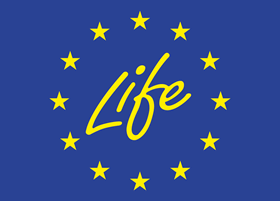 The experimentation phase will start in may by UNIVAQ and BME in order to pursue the project's objectives .